Nexus Mutual is a credit union that serves ExxonMobil employees, family and contractors. 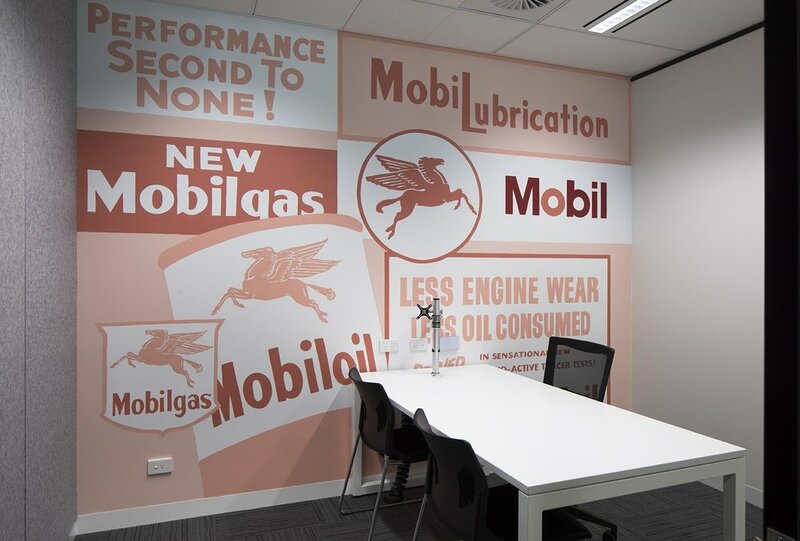 Their new office at 664 Collins St aligns with the relocation of ExxonMobil to this new building, enabling Nexus Mutual to be close to their members and offer convenient face to face personalised services. The new fit-out creates a private banking feel whilst being respectful that the business is a member owned operation. The tenancy is open and inviting and seeks to grow member engagement and increase of visits by adopting a professional, modern and energetic environment that includes a private member lounge. 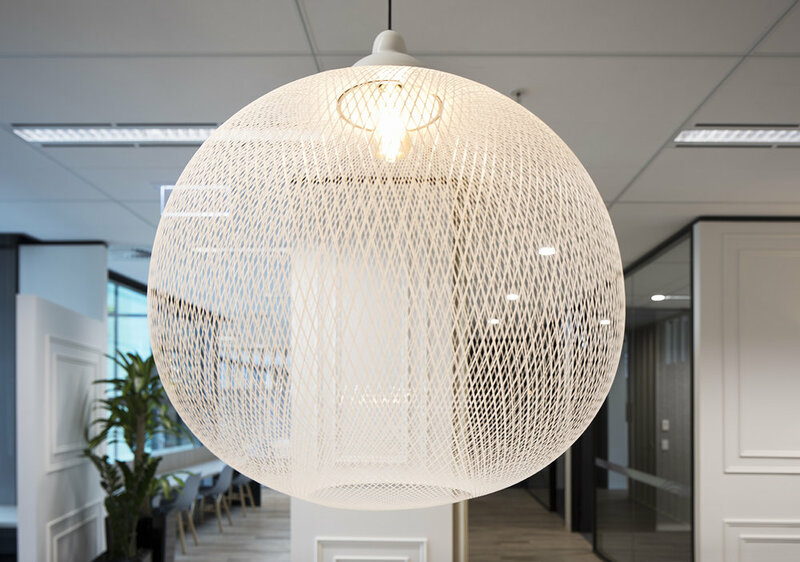 For staff, the new modern work space confirms Nexus Mutual as a professional and progressive business, increases communication and collaboration, and most importantly pride of place.